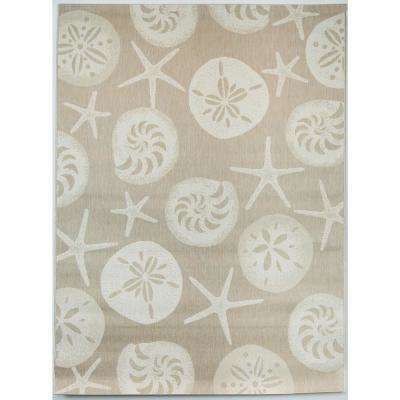 Add a fun accent to your patio or deck with an outdoor rug or carpet. 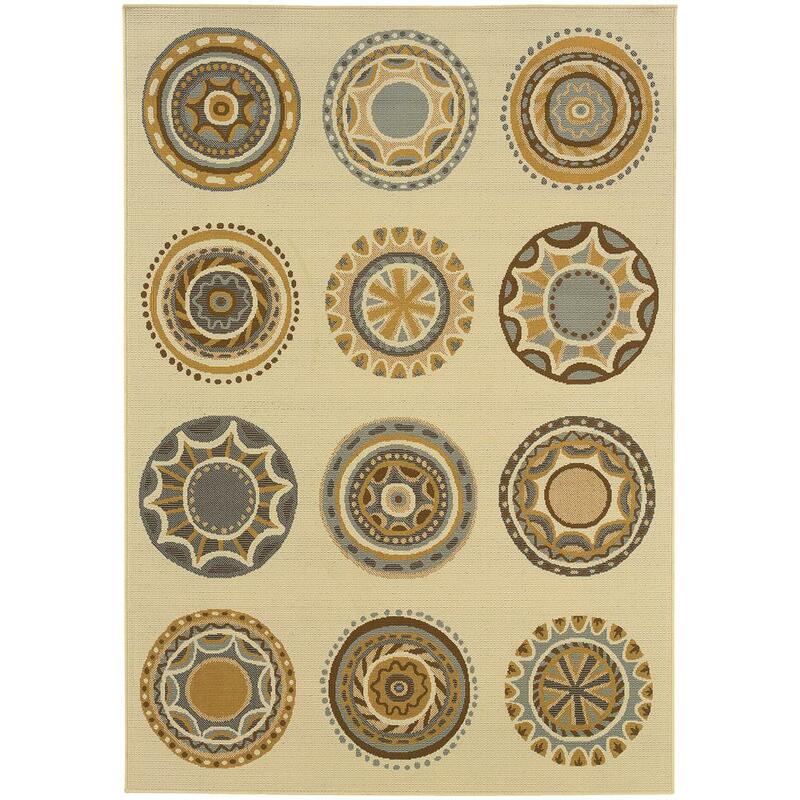 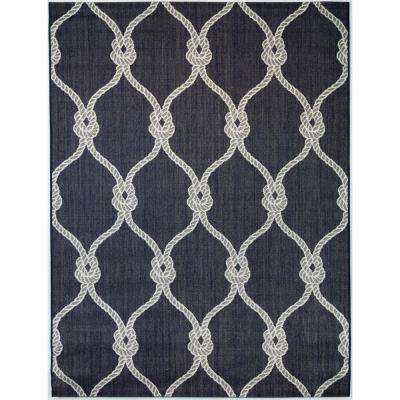 From rectangular rugs for your dining area to half-circle mats for your front or back doorway, there’s a variety of rug types, colors, textures and patterns to choose from. 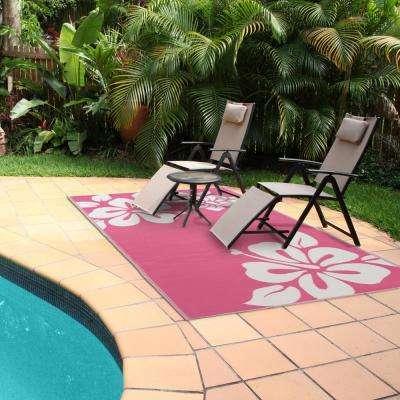 Outdoor rugs made from synthetic materials such as polypropylene, nylon and acrylic are known for their durability. 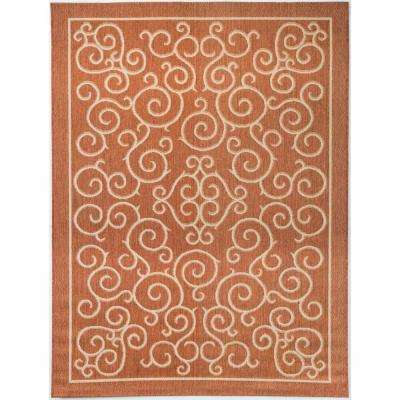 Don’t worry about leaving your synthetic rugs out in the rain or intense sun because they’re mold- and fade-resistant. 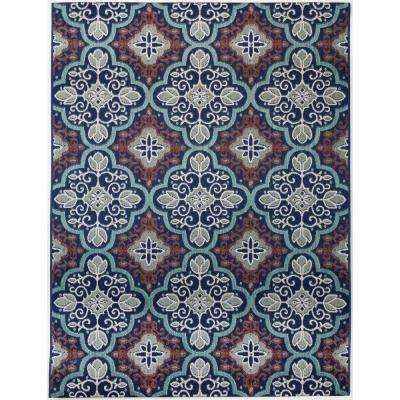 Synthetic rugs are also easy to clean. 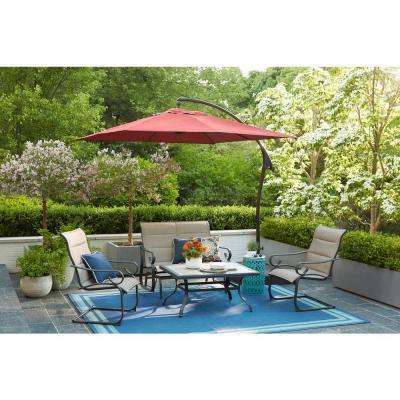 Just grab a hose, brush and diluted vinegar-and-water mixture and you’re good to go. 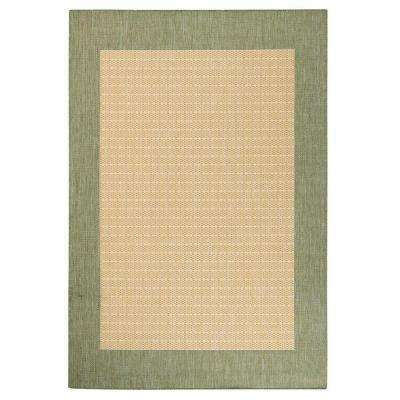 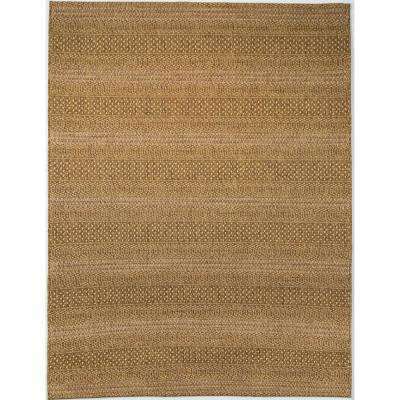 If you prefer patio rugs made from natural fibers, consider a sisal, jute or wool rug. 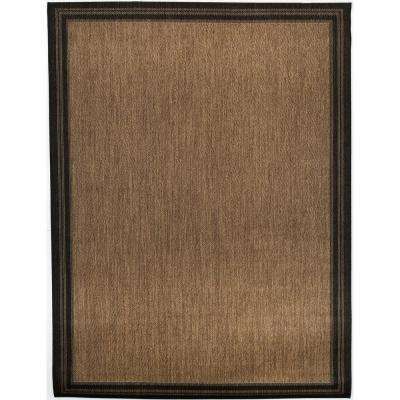 Natural fiber rugs are more commonly found indoors, but with the proper care, they can be used as an indoor-outdoor rug. 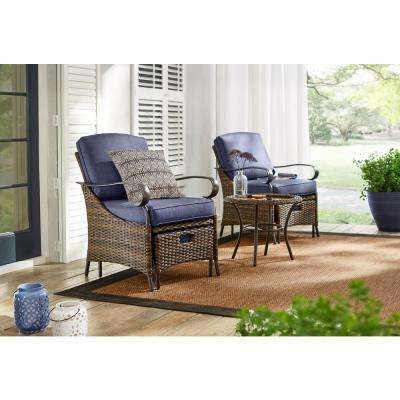 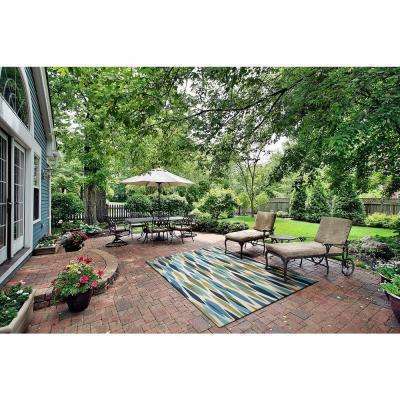 Try placing a natural rug on your patio or deck for a neutral option that brings the outdoors right to your doorstep. 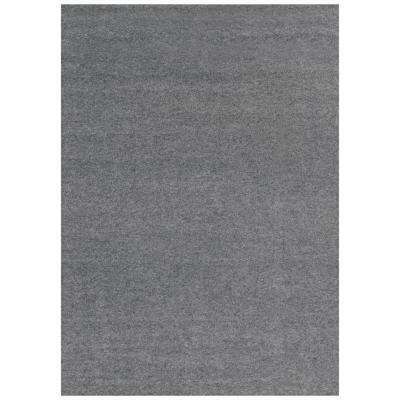 To avoid mold and mildew, don’t leave natural rugs out in the rain. 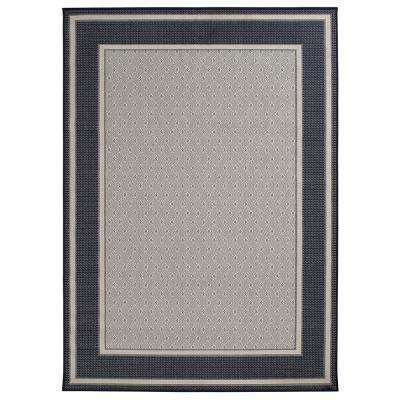 Because they’re very absorbent, natural rugs require more meticulous cleaning than synthetic rugs. 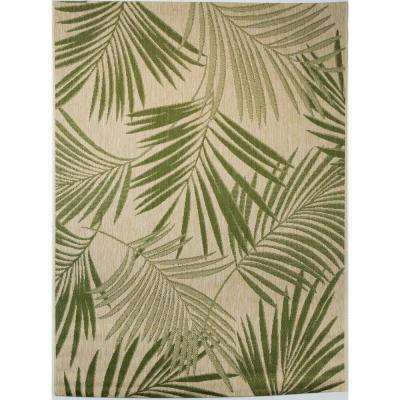 Of the three natural fibers mentioned, jute is the most delicate and will fare best in dry, shaded areas with low foot traffic. 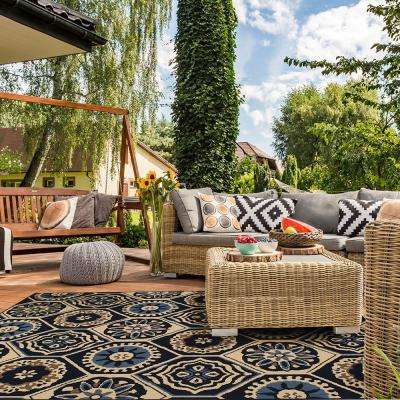 Learn more on how to store, clean and keep your outdoor rugs looking beautiful all year long. 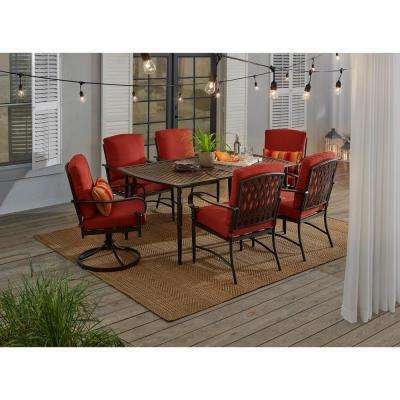 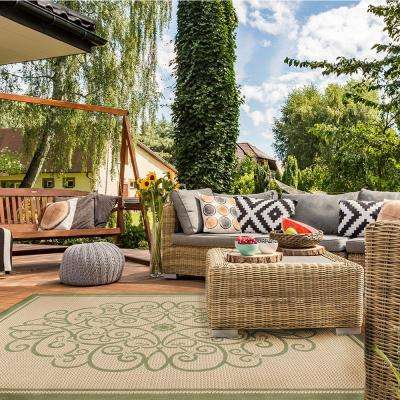 Before you decide on an outdoor carpet, consider the shape and size of the furniture you’ll be placing the rug under. 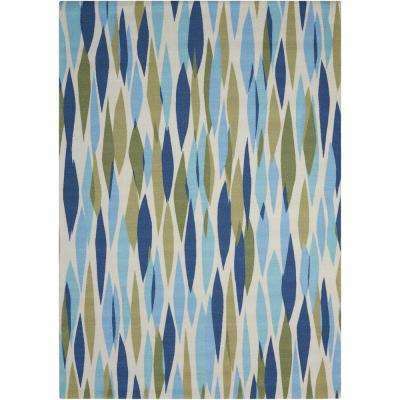 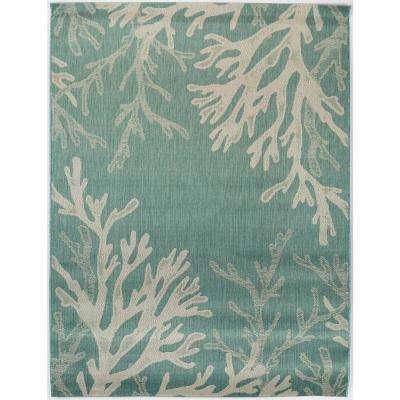 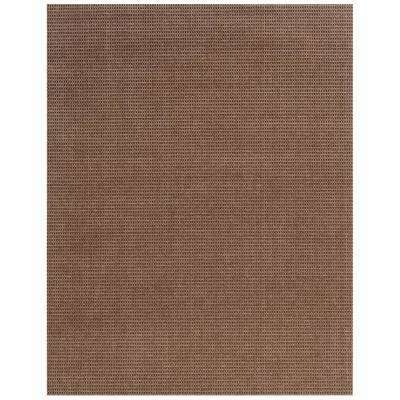 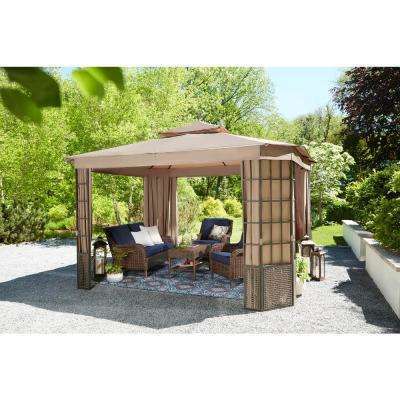 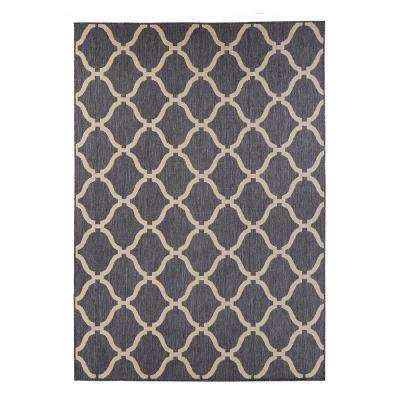 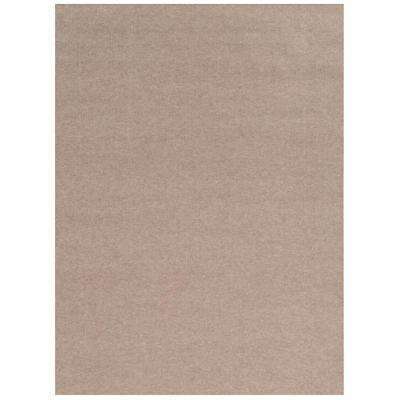 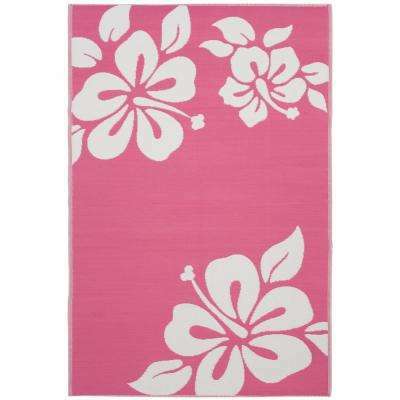 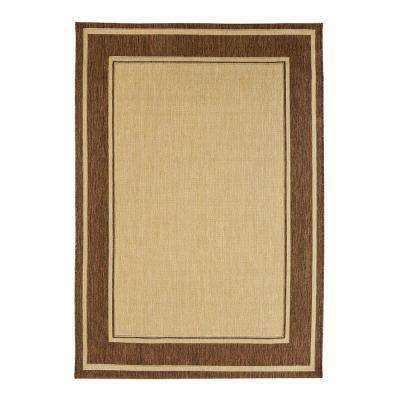 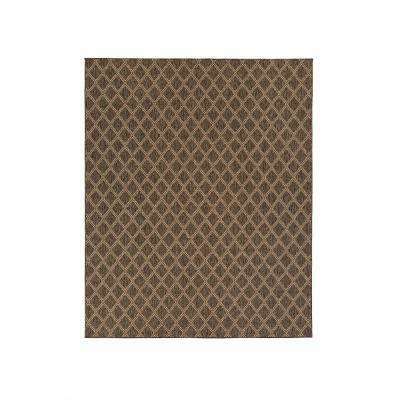 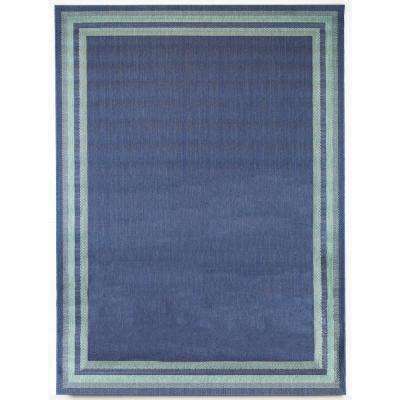 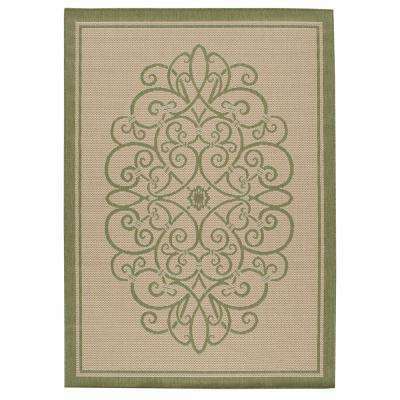 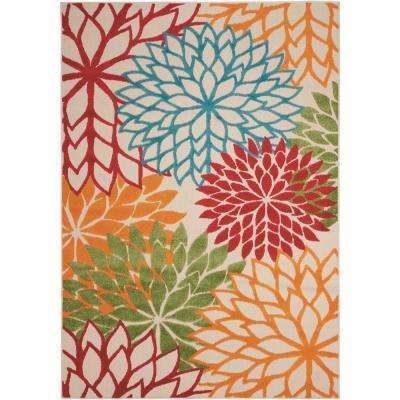 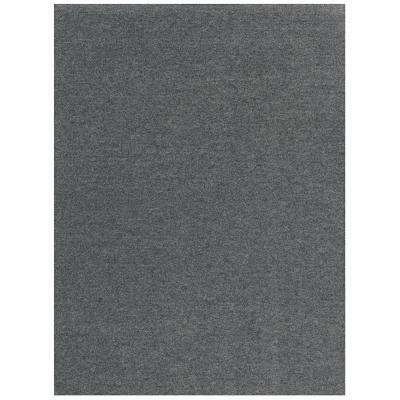 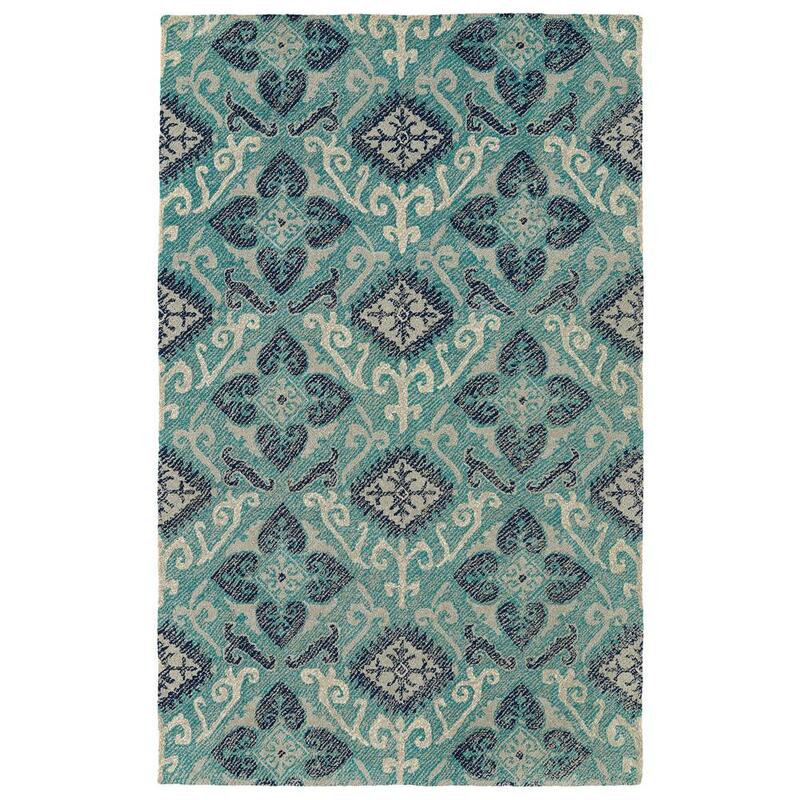 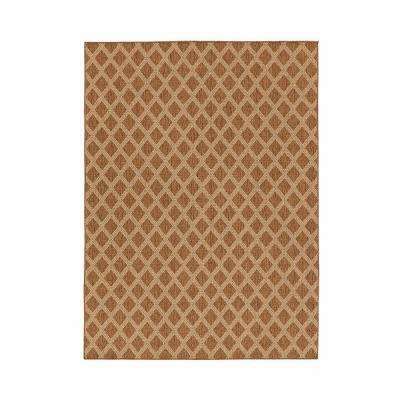 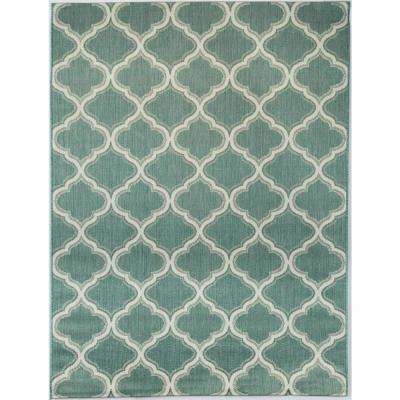 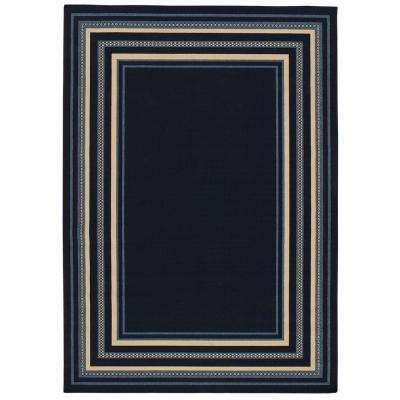 Rectangular outdoor area rugs are the most popular because of their versatility. 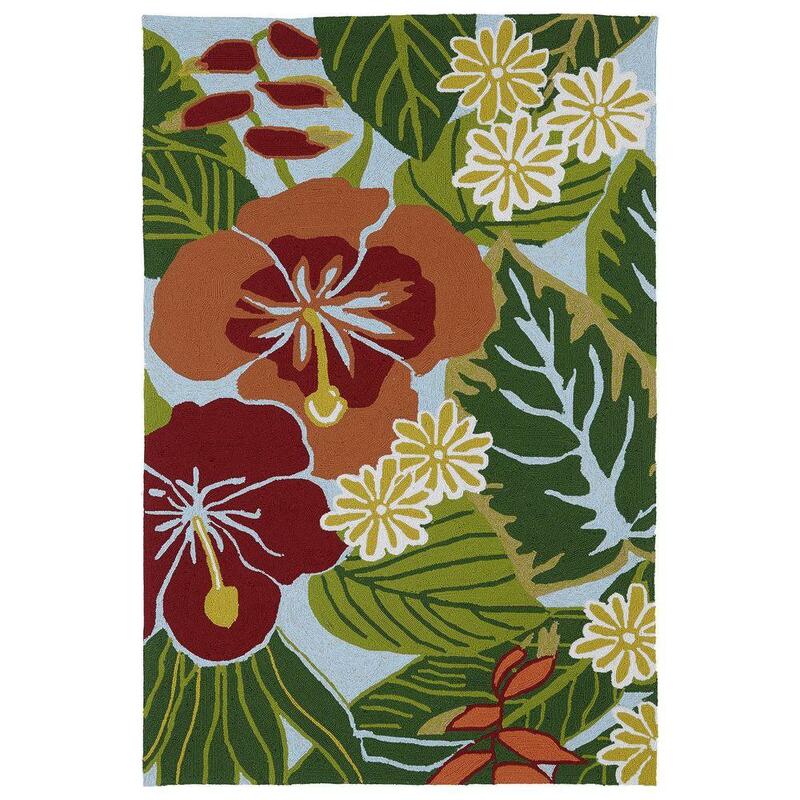 You're likely to come across 8x10 outdoor rugs and 5x7 outdoor rugs most easily, but you can find plenty of smaller or larger sizes too. 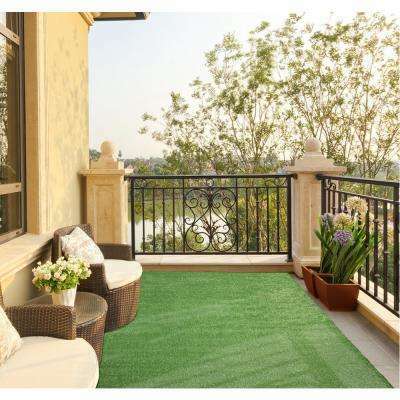 For walkways and narrow balconies, choose an outdoor runner rug to add a touch of style. 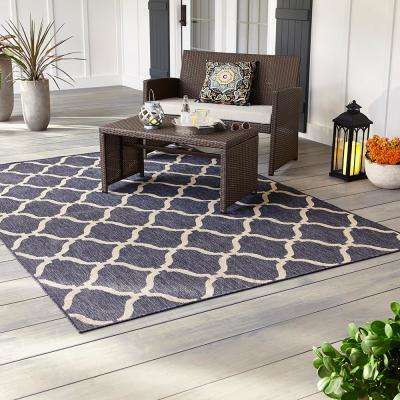 Square patio rugs provide the same flexibility as rectangular outdoor rugs but are designed to fit under more compact furniture. 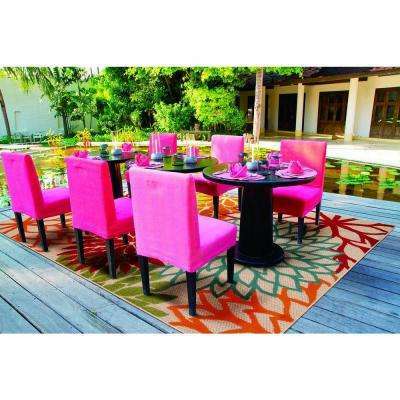 If you have furniture featuring rounded edges, round outdoor rugs can complement your pieces. 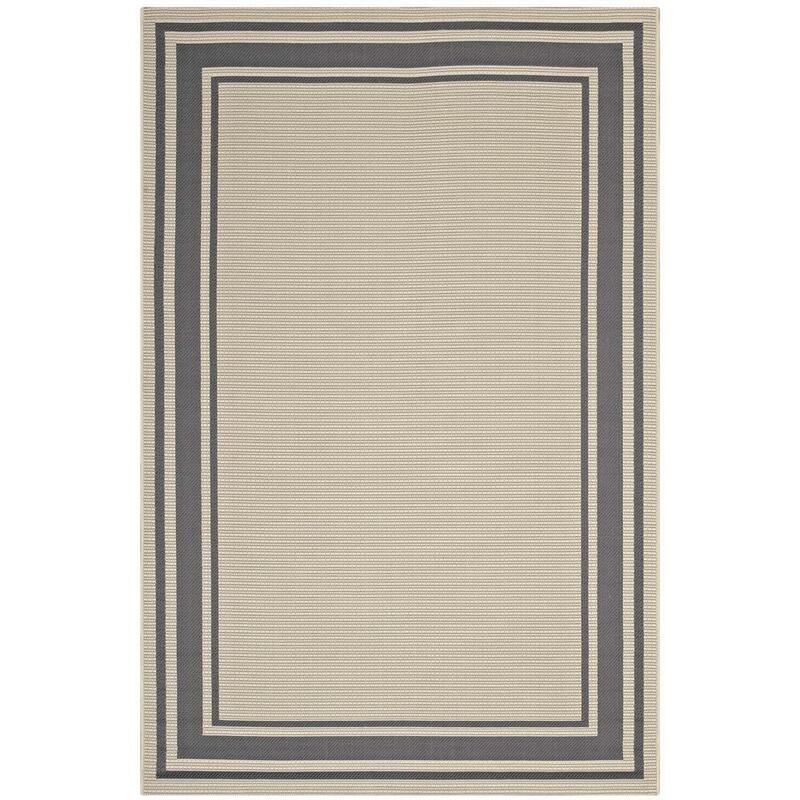 For entrances and doorways, try a half-circle rug or mat to easily wipe dirt or mud off your shoes as you enter and exit your home. 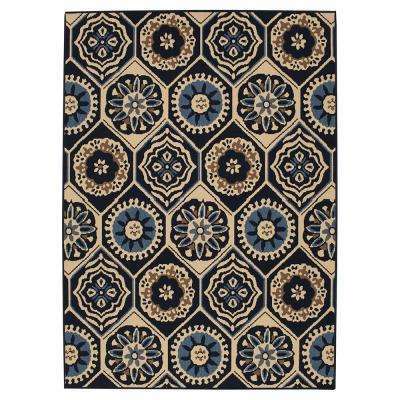 Smaller oval rugs work as well. 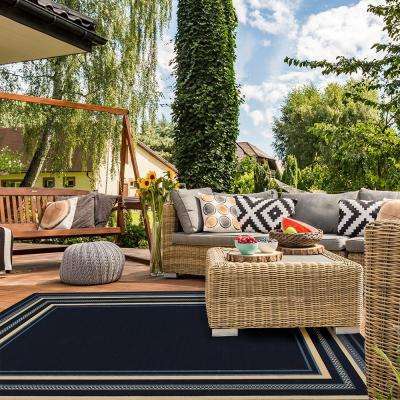 Whether you choose traditional outdoor mats or patterned patio rugs, you’re sure to find an outdoor floor covering that suits your décor, needs and budget.